White and Blue Blog for a True Greece Experience: First time in Acropolis? Discover tips for an unforgettable tour! But to really enjoy visiting Athens Acropolis, we have gathered some tips that will help you to have everything in order and make your trip even better. There are many ways you can get from the port of Piraeus to Athens’ Acropolis. 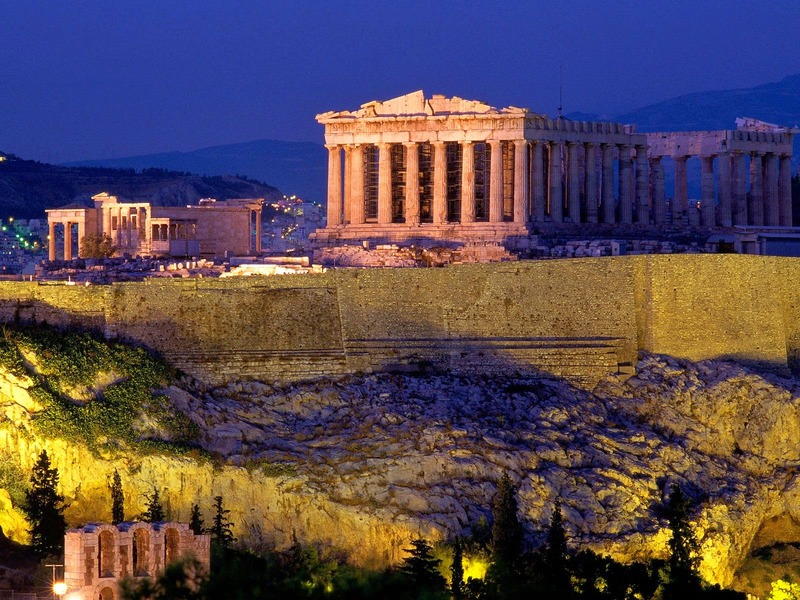 Taking one of the organized tours is just one of the options like some Athens shore excursions.